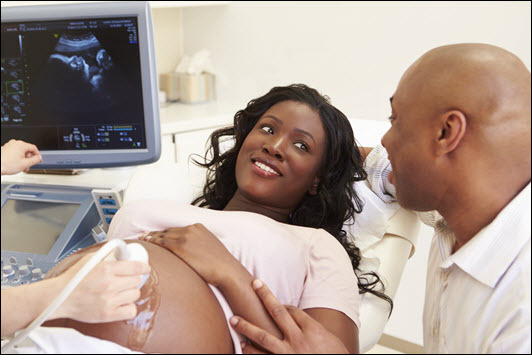 Identify indications for diagnostic ultrasound during labor and delivery. Demonstrate POCUS techniques commonly used in the care of obstetric patients. Accurately document findings using an ultrasound report in compliance with nationally recognized standards.